The Great American 7 Foot Face Off Air Hockey Table is one of the most affordable air hockey tables to offer real arcade quality action on the market today. The standard sized puck, powerful motor, and heavy duty cabinet can have you playing fast, rough, and intense games just the way you do in the arcades. 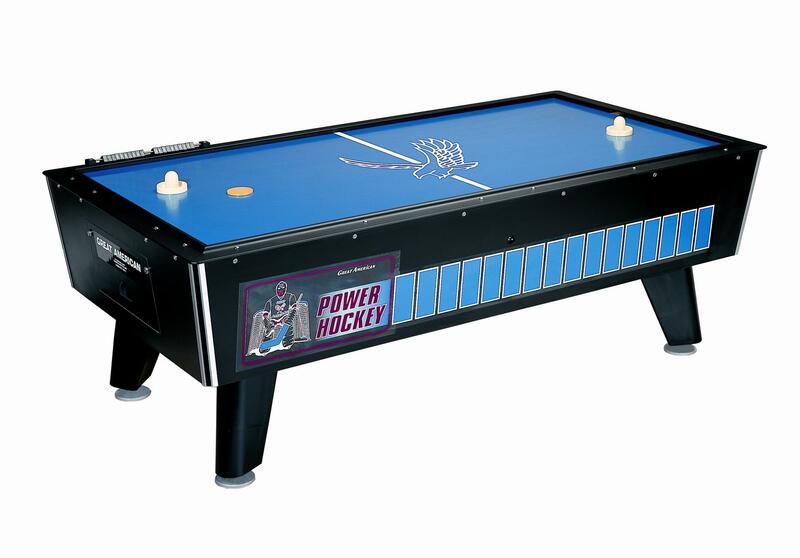 The formica top makes the puck extra responsive for every slap shot, bank shot, and deflection, for an unparalleled air hockey experience.